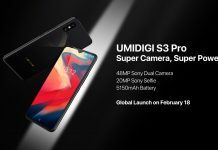 The UMIDIGI S3 Pro is expected to launch as one of the first with the 48-megapixel Sony camera. 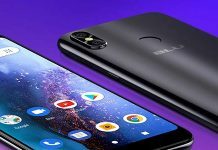 Android 9 Pie and a 5,150mAh battery make this one to watch. 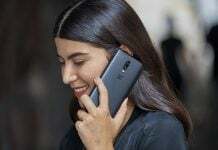 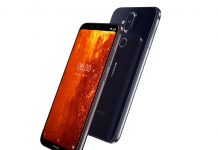 As the first Blu phone to run Android 9 Pie Go edition, the Vivo Go is unlocked and works with AT&T, T-Mobile, and other GSM-based service providers. 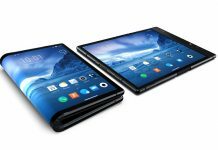 California-based startup, Royole unveiled the world's first foldable smartphone called the FlexPai. 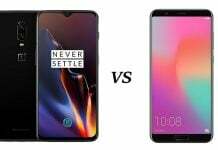 The device is already available for pre-order. 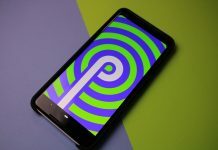 Android Pie has officially launched and here are some reasons why we're loving Android's new sweet treat. 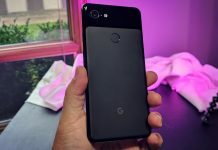 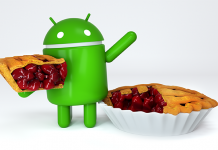 Google has officially released the newest version of Android, Android 9 Pie. 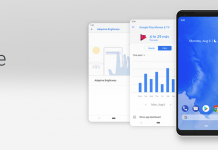 This version focusing on gesture navigation and Digital Wellbeing.